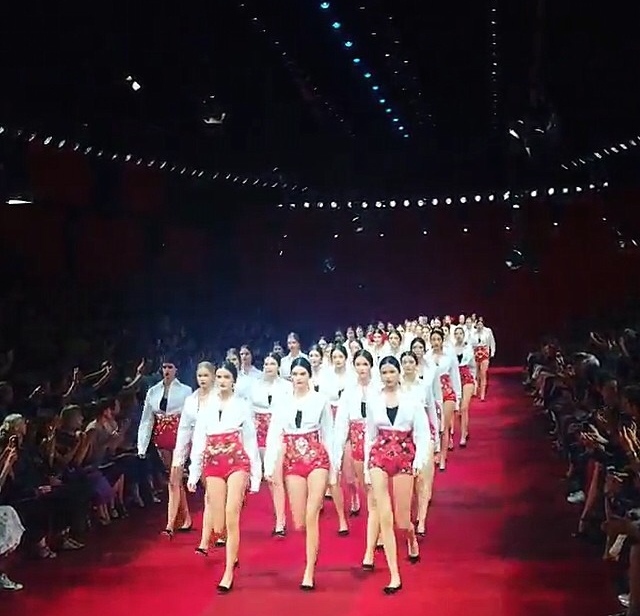 The house of Dolce & Gabbana had created a beautiful ending to Milan fashion week. 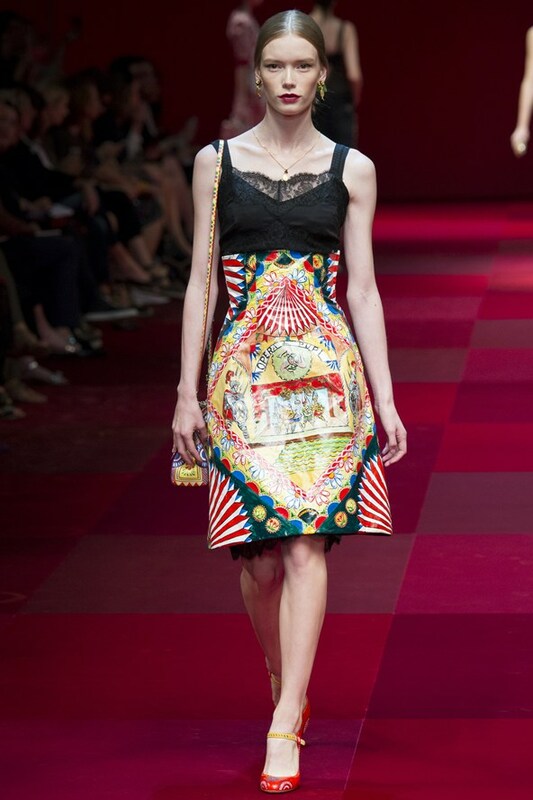 Dolce and Gabbana had created a very detailed and decadent line for spring/summer 2015. 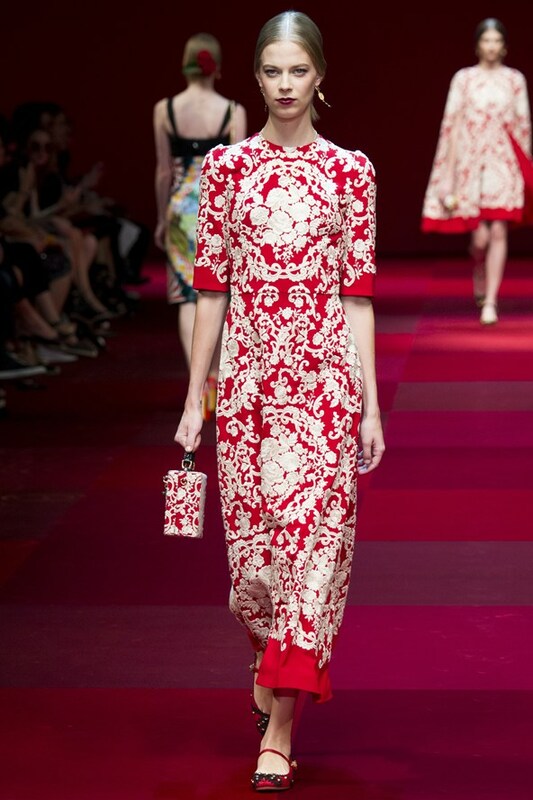 The spring/summer line had some beautiful bead work, embroidery, and some nice prints, the main colours used were black and red. 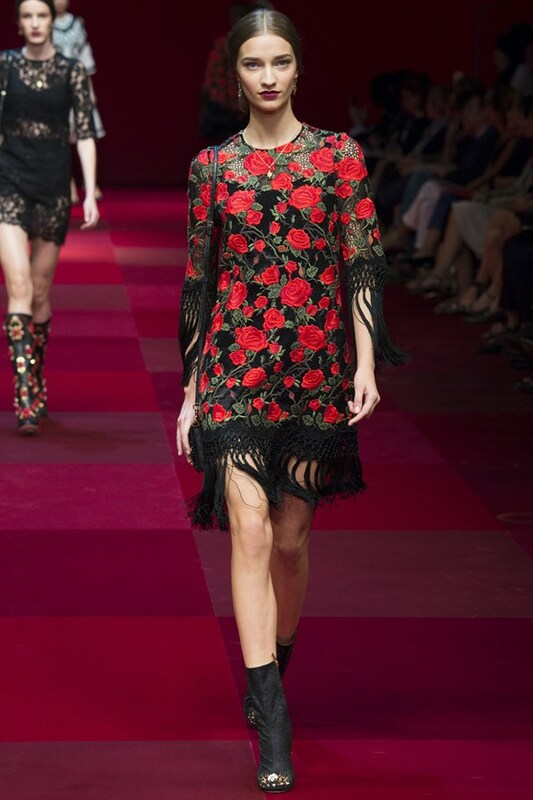 Dolce and Gabbana have created a very nice line that any woman would love to wear! 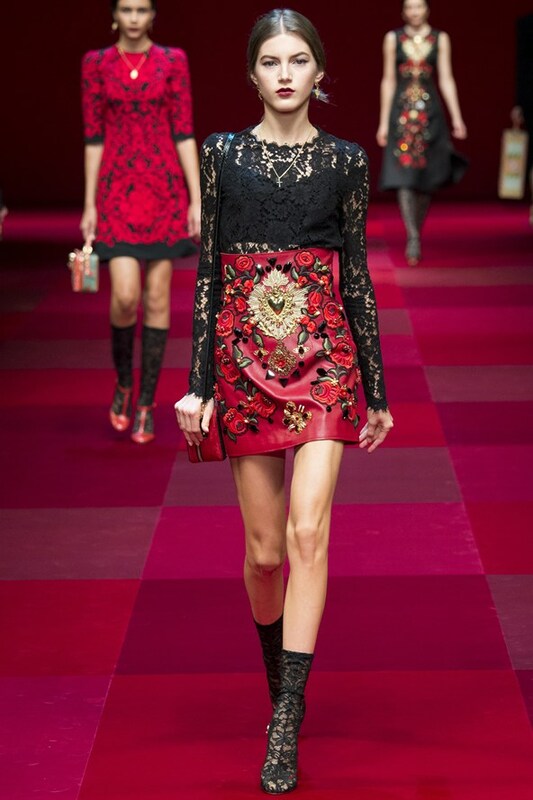 Dolce and Gabbana also had the American reality TV star Kendall Jenner stride their runway, she closed the show front in center. Ooh, I love all of these! So much red and black!